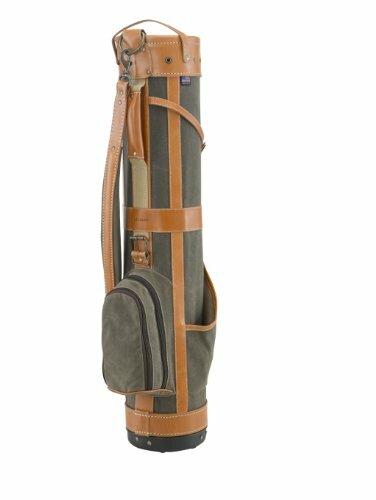 American Pencil golf bag, Made in the USA, hand crafted American made golf bag manufactured by Belding USA, Oxnard, California, multi pocket design made in harness leather and waxed canvas, luxury luggage detail, ykk zippers, authentic design for premier golfers. If you have any questions about this product by BELDING, contact us by completing and submitting the form below. If you are looking for a specif part number, please include it with your message.